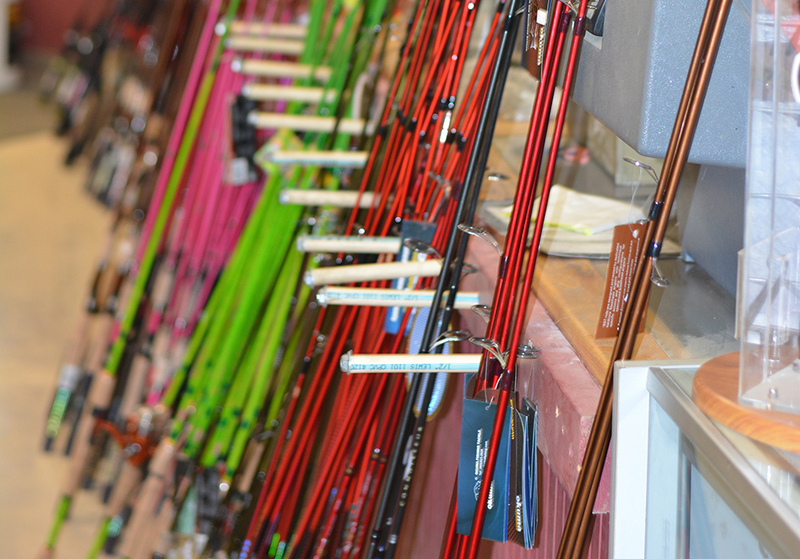 At Middle Mountain Sporting Goods in Randolph County, West Virginia we have a wide variety of fishing rods. 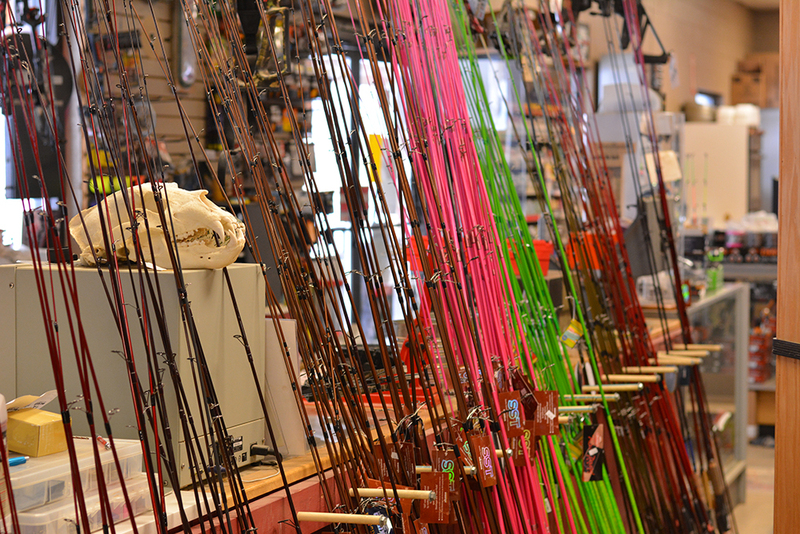 We keep spinning rods, bait casting rods, and fly fishing rods in stock. 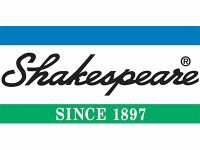 We know how important it is for your fishing pole to be durable and well made. That is why we carry only top of the line fishing pole brands. You can rest assured that when you hit the water with one of our fishing rods you will have a great day of fishing. 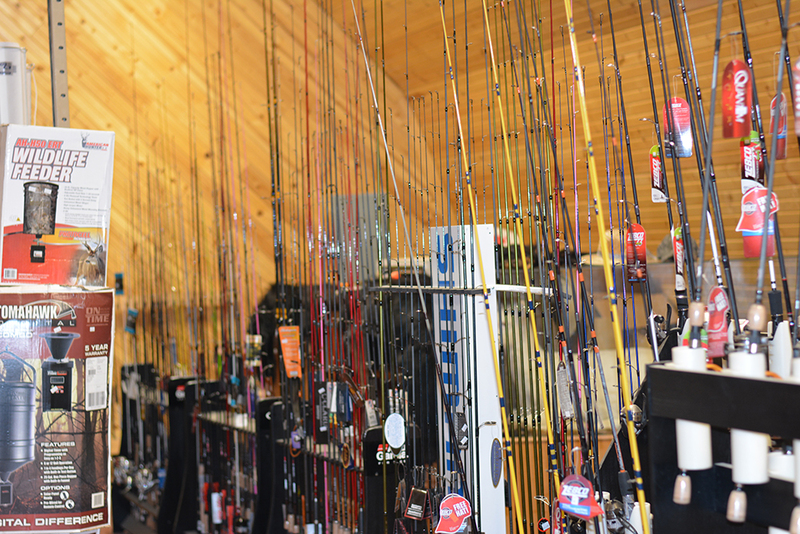 Whether you are fishing for that tournament bass, competing with your friends, or trying to catch tonight’s dinner, Middle Mountain Sporting Goods has the right fishing rod to meet your needs. We carry fly fishing rods in 7 ½ to 9 foot models with line weights three to five pounds. 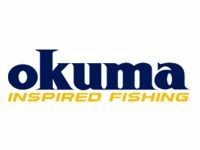 Okuma fishing rods that are great for trout fishing, bass, muskie, walleye, fly, and jigging. 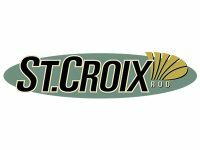 St. Croix fishing rods that are great for trout fishing, fly fishing, and ice fishing. 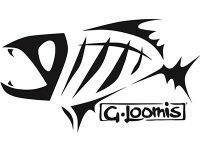 G. Loomis fishing rods that are great for conventional fishing, trout, bass, muskie, walleye, fly, and panfish fishing. 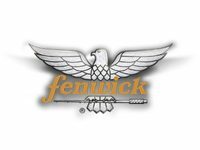 Fenwick fishing rods that are great for trout fishing, fly fishing and conventional fishing. Start preparing for your next fishing adventure by coming in to see us at Middle Mountain Sporting Goods. 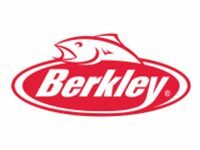 If you are unsure which rod to purchase for the type of fishing you are planning ask our informed staff and they will help you find the right fishing rod to fit your angling needs.